If you provide your phone number to our site, one of our sales representatives may call you and ultimately recommend certain financial products from specific, trusted business affiliates including, but not limited to: credit repair, credit cards, and loans. 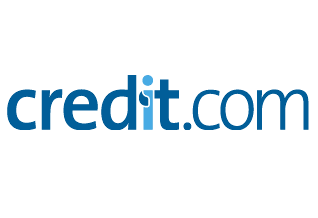 However, Credit.com is in no way a direct lender, nor a direct credit card issuer. If you have been contacted by an individual claiming to be Credit.com offering a loan directly from Credit.com, this is a scam. This type of scam, called the “Advance Fee Loan Scam,” has been around for decades, and scammers impersonate reputable companies to try to get consumers to send them money via Western Union, MoneyGram, prepaid cards or Amazon gift cards. Report any suspicious interactions by email to support@credit.com or fill out our support request form here.